American Prairie Reserve accepts donations of stock, bonds, or mutual fund shares. 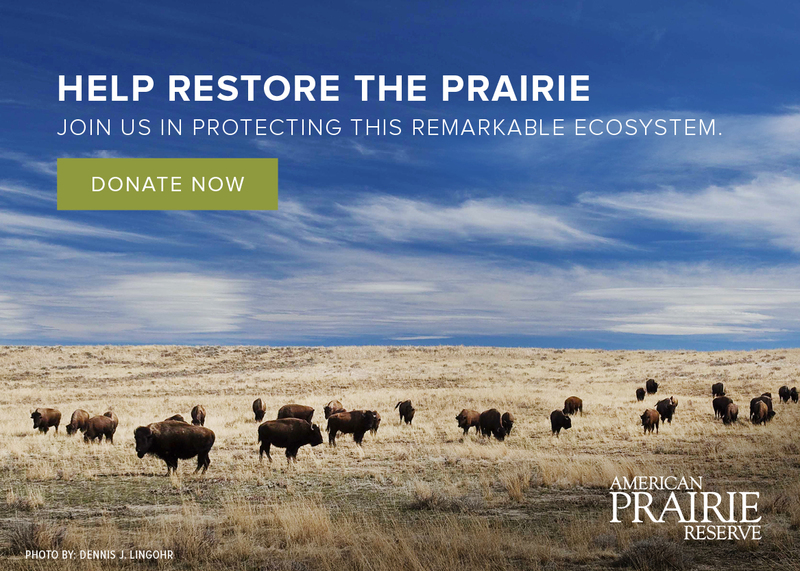 Please have your broker notify American Prairie Reserve via email when the transfer has taken place. Send your name and a description of the stock gift to our accounting team at accounting@americanprairie.org.